According to a recent report Samsung is behind schedule with the production of the new Snapdragon 830 processor for Qualcomm and Qualcomm intends to switch production to another supplier. According to Digitimes, Qualcomm will switch production of the new Snapdragon 830 to TSMC in an attempt to put the project back on track. Qualcomm is likely to switch follow-up orders for its Snapdragon 830 chips to Taiwan Semiconductor Manufacturing Company (TSMC) in 2017 as production of the 10nm chips at current maker Samsung LSI has reportedly fallen behind schedule, according to a Chinese-language Economic Daily News (EDN) report. 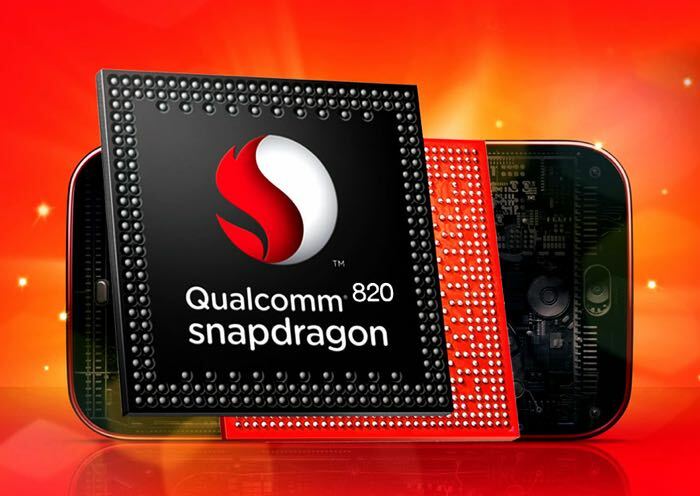 A possible delay in the production of the Snapdragon 830 chips is suspected as most Android smartphone vendors have not yet received qualified samples, which are needed for the development and production of high-end models to be showcased or released in early 2017, said the report. We are expecting to see the first Snapdragon 830 smartphones early next year and may heard about some of them at MWC 2017 in February.